Free Wi-Fi in public area, laundry service, wake up calls, luggage service, ticketing service. 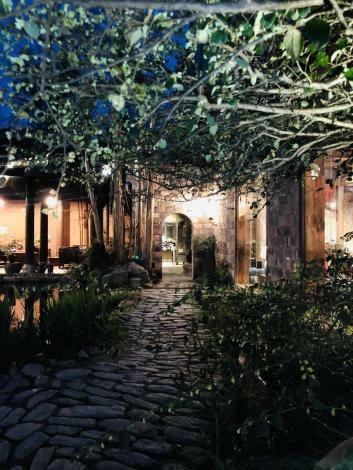 The Zhang Mansion was recently renovated in 2018, making it a fantastic choice for those staying in Yi County. Free in-room Wi-Fi is available at this property. Famous local attractions Hong Village Scenic Spot and Moon Pond, can both be reached with a short walk. When guests have some time on their hands they can make use of the onsite facilities. Airport pickup can be arranged by the hotel upon request. Guests of this Yi County hotel can make use of the parking facilities. - 95 km to Huangshan Airport.